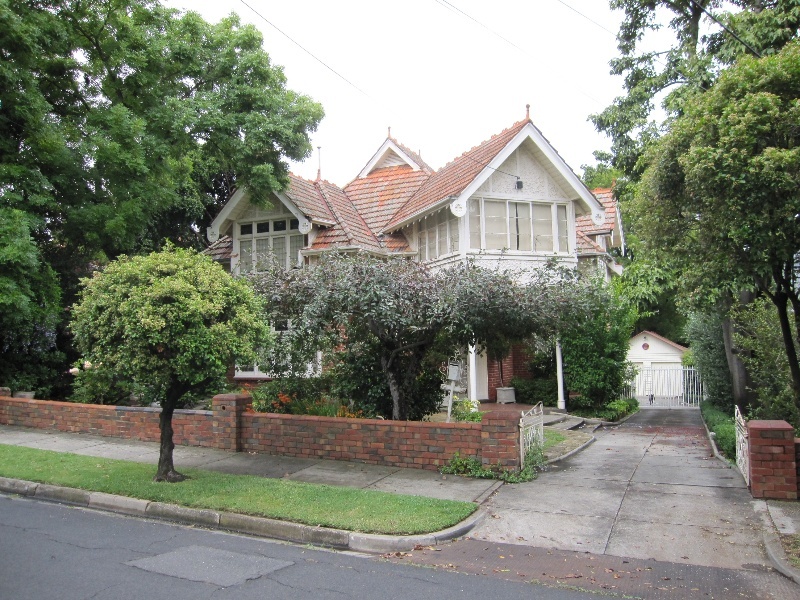 Architecturally, an altered but nevertheless boldly expressed Queen Anne villa which contributes to a general precinct; of regional interest and local importance. Historically, of local interest as built by a former North Melbourne retailer, in common with other businessmen moving from industrialised or older suburbs adjoining. A red brick and rough-cast stucco house of one and an attic level. Gable half-timbering, multi-hipped and gabled Marseilles tile roofs and generally picturesque massing determine this as a Queen Anne Villa. Generally original except for replacement os the fence and attic windows. 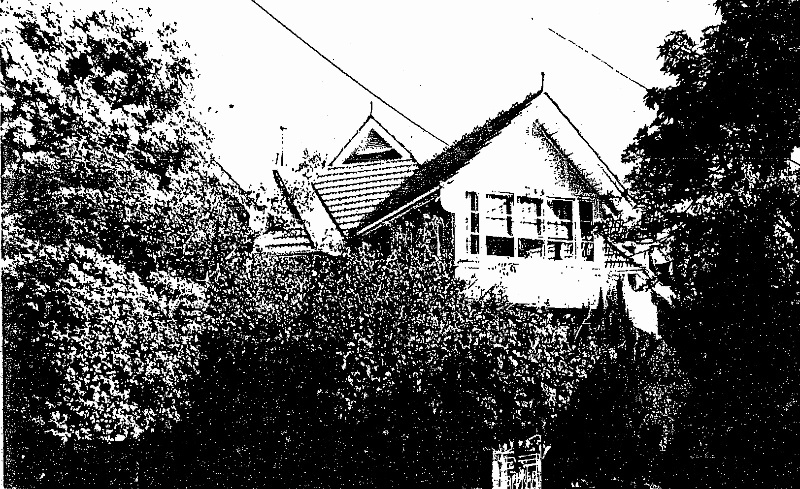 Contributes to the historic and aesthetic significance of the Leslie Street precinct.